When I was 14, my mom kicked me out the door and said, “You’re going to the festival! It’s amazing.” I really didn’t want to be here and after the first week, I asked my mom to pick me up early. Then, by the end of it, I never wanted to go home. That was five summers ago. Last year I took the summer off, and now I am back for my fourth summer. I am learning about correct foot placement and port de bras in ballet class. In modern and jazz, [I’m learning] about being really present when I move, which I think is a really good practice. It’s also just such a joy to learn Sean Dorsey’s repertory. What has surprised you about BDF? I was really excited to come back and I knew I was going to learn a lot of new stuff. But I noticed how the festival continues to be wonderful. It has not exhausted its abilities. Also, even though I have taken Shonach’s class before, coming back and having her reiterate all the information is really important. What is one thing that you will bring home? Other than being really happy, probably a reinvigorated sense of why I dance and keep dancing. What is a topic you would like to explore or story you would like to tell using dance? I don’t know what story I want to tell, yet, but I am really interested in dance, dance-theater, and spoken word. When I worked with Kyle Abraham three years ago, it was such an amazing experience telling a story—his story—through movement. Also, in Sean’s work, the use of spoken word is such a powerful tool, and I want to learn how to integrate that. What advice do you have for other dancers? Don’t take any part of the festival for granted. I have gone away and been at other summer programs and it’s such a unique environment that is so hard to find anywhere else. I don’t even know if it exists anywhere else. I’ve met some of my best friends here. Just soak it all up and let it give you what it will give you. What goals do you have for the rest of the festival? Continue working really hard and try not to collapse from exhaustion. Also, take everything here and bring it back with me, because I go to college so soon. What are your future plans in dance? I will be attending the University of Iowa this fall in their BFA program. I don’t know what I am going to do after that, but I am excited. This post was compiled by Sarah Ellen Miller. 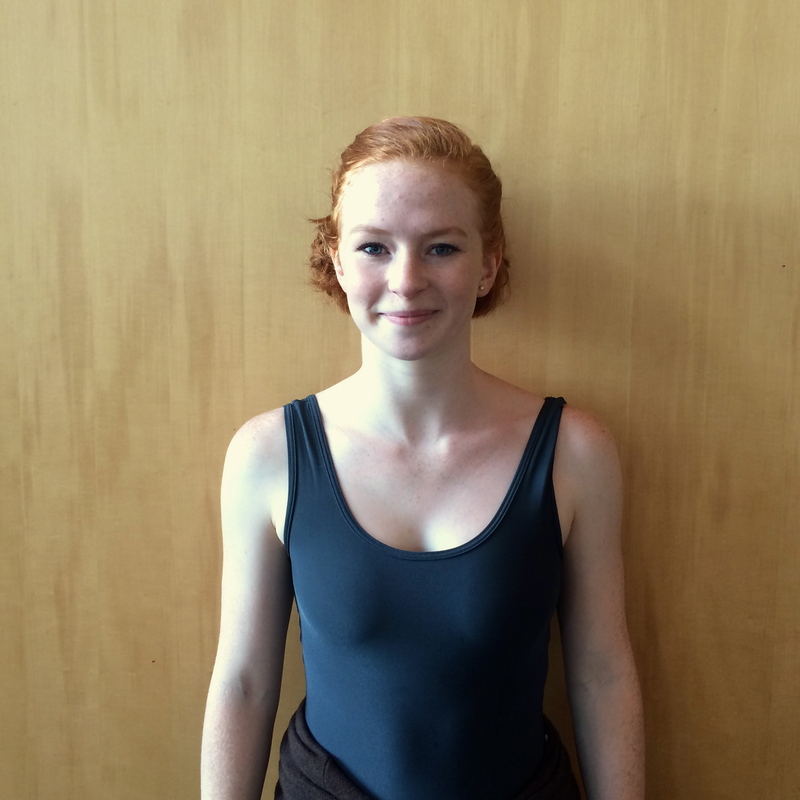 Sarah is the BDF Social Media Intern for the 2015 summer.